I'm curently working on a bunch more of these and it's really fun. A major update with tons of new work. As proud backers we're happy and excited that they reached their Kickstarter goal today! 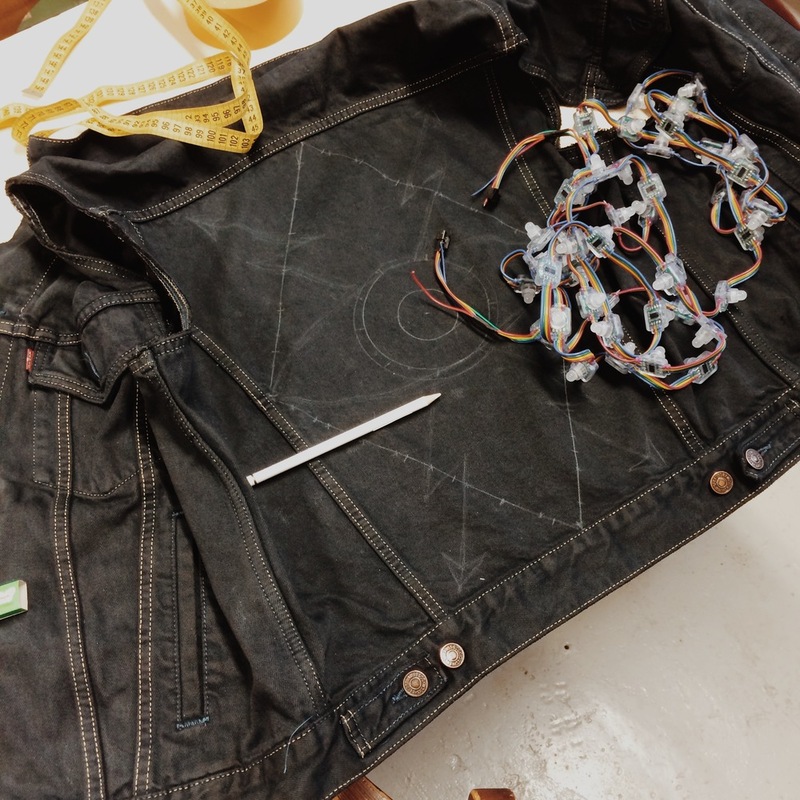 Currently working on a custom LED biker-vest with Trafo Pop at FabLab. I'm really excited to take it out for a ride soon.